The Japanese are renowned for their forward-thinking approach in technology, and for their innovative (if sometimes quirky) creations. In a similar way, our Tokyo office boasts leading edge facilities and technology. 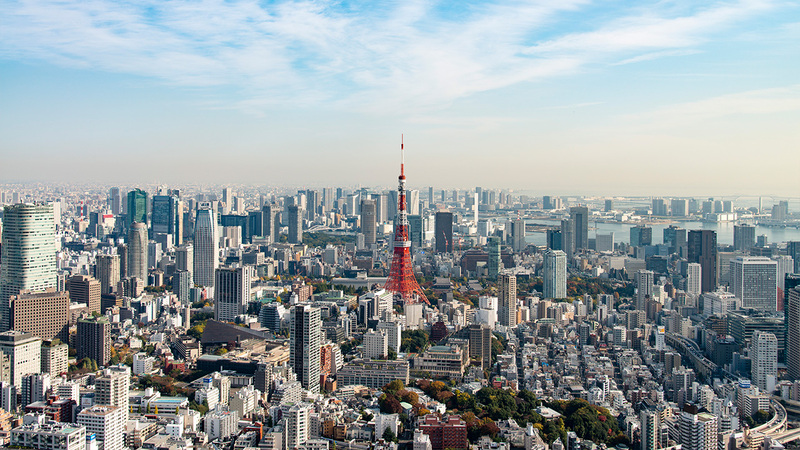 In fact, among our global real estate portfolios, GIC Tokyo's is one of the largest. We are also one of the most reputable foreign real estate investors in Japan, with a successful track record since the 1980s. Working from our own building in Japan's central business district, you'll find our team of diverse talents from various backgrounds and cultures, in an environment that's both collaborative and productive.